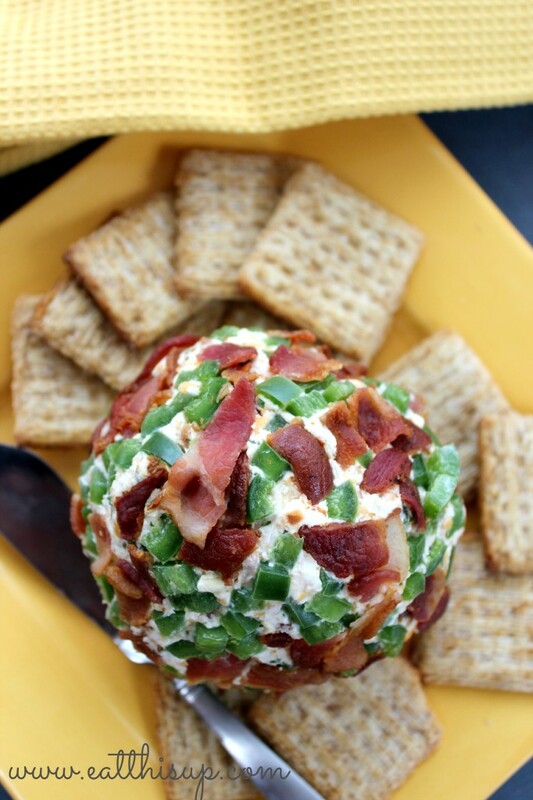 Making the Bacon Jalapeño Cheese Ball is super easy. In fact, my high schooler makes these often for events when he has to bring something to share. I have been making a dried beef cheese ball for about 20 years, it is a recipe that my Grandma Davis gave me when I was a teenager. All that I do differently is add bacon and jalapeño’s in place of the dried beef! These are the ingredients ^^ and most likely you have them all but the jalapeño, or maybe you keep some on hand!? Make sure everything is room temperature, brown your bacon and chop the jalapeños. Then basically stir it all together and roll in a little that you set aside! 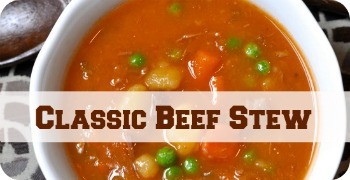 Serve with Triscuts or some other “sturdy” cracker! 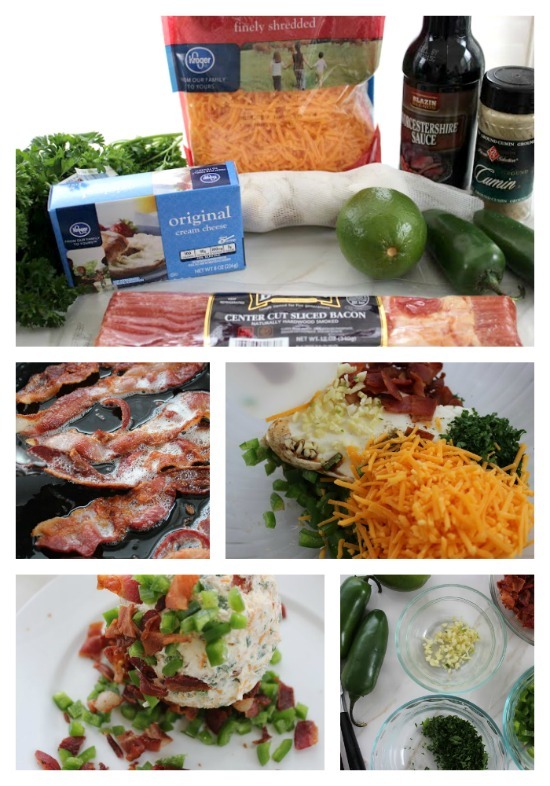 Take half of the jalapenos and half of the bacon and mix together on a large plate. 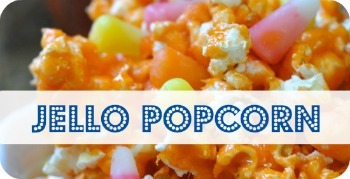 Mix together all of the other ingredients in a large bowl until well mixed. Form this mixture into a ball. 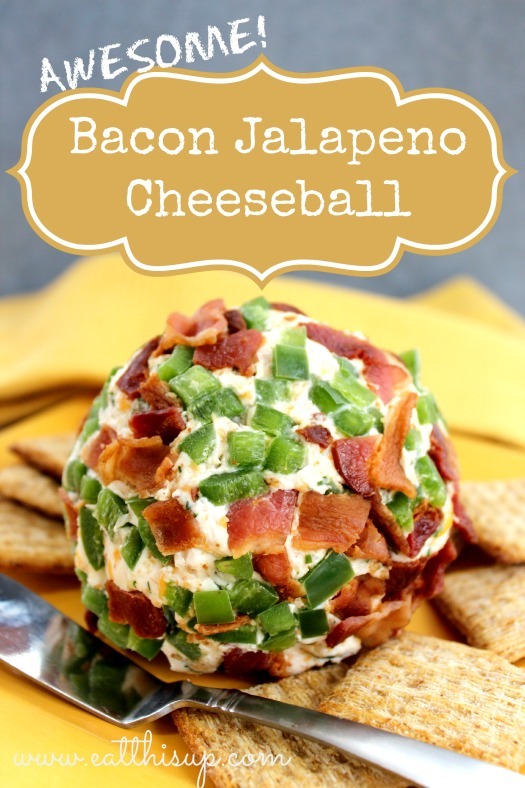 Roll the ball in the jalapeno bacon mixture until equally coated all over. Wrap in plastic wrap and refrigerate for at least an hour before serving.